Whether baking birthday cakes, leading a superhero training session, or just cuddling during naptime, the “Thor” actor is also a hands-on dad. When not on set, you can find Chris hanging with India, Sasha, and Tristian. 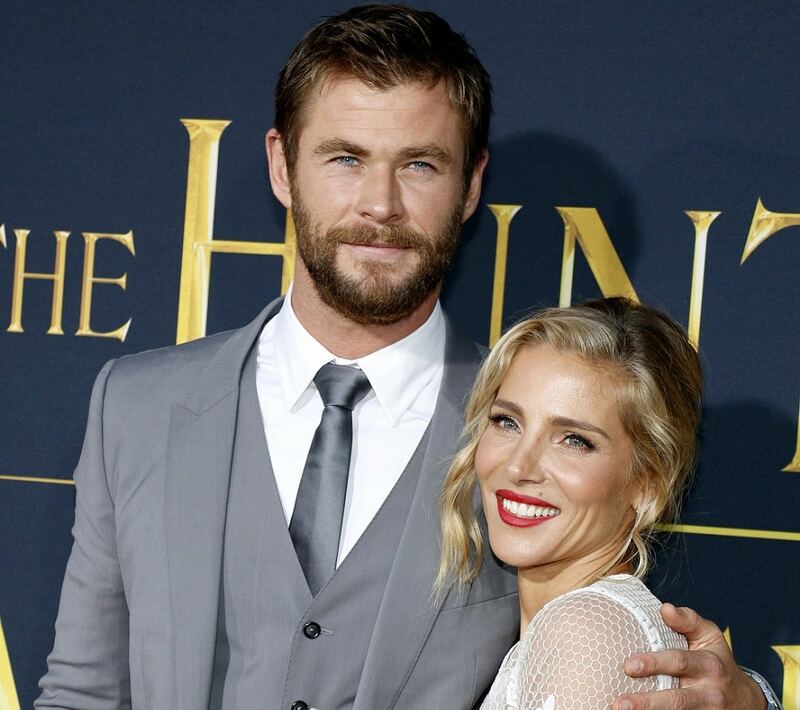 Chris Hemsworth has revealed that his most revered role is that of being a father to his three children. The 34-year-old actor told Parade magazine about how fatherhood has changed him, saying he is happiest when he is with his children. There’s the idea that we as parents spend all this time protecting our children – No, I think they’re protecting us. Sitting in the car with my head on her lap and her singing to me, there was this understanding of, ‘Wow, she’s looking after Dad, and that’s her job.’ You know? And that was such a joy,’ he said.